Walmart plans to install solar panels at 21 locations across Illinois in a move the company says will represent a 25-percent increase in the state’s current solar capacity. The world’s largest retailer announced this week that it is partnering with California-based energy provider SunPower to install a mix of rooftop and ground-mounted solar systems at 19 stores and two distribution centers in Illinois. The planned sites are scattered across the state in cities such as Decatur, Macomb and Peoria, though none of Walmart’s Chicago-area locations are currently included in the project. Walmart said the solar systems will generate 23 megawatts of solar power, or enough electricity to power nearly 30,000 homes. Illinois’ current solar capacity is roughly 98 megawatts, according to the Solar Energy Industries Association. The project is expected to reduce carbon dioxide emissions by an amount equal to the amount of carbon stored by more than 24,000 acres of forest in one year, an area roughly equal to the size of Elgin, according to the U.S. Environmental Protection Agency’s Greenhouse Gas Equivalencies Calculator. Walmart said the new solar systems will help meet the company’s goal of supplying its global operations with 50 percent renewable energy by 2025. In announcing the new solar initiative, Walmart cited Illinois’ landmark Future Energy Jobs Act, which sets ambitious targets and incentives for Illinois to add 2,700 megawatts of solar capacity by 2030. 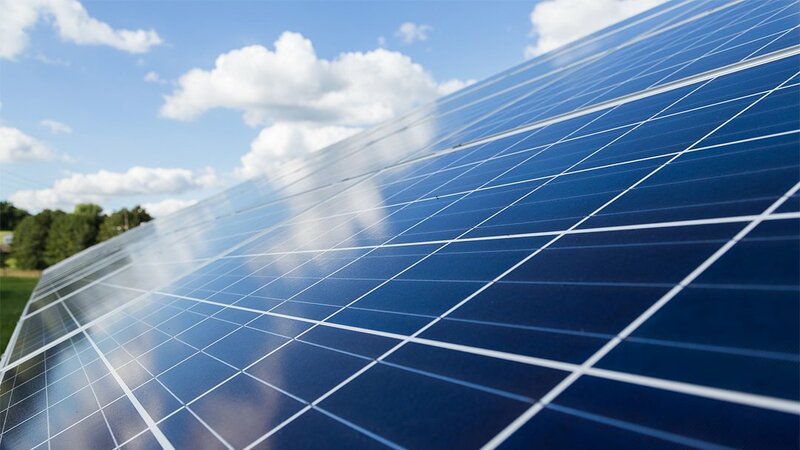 The law, which took effect last year, was praised by environmental and clean energy advocates, including the Illinois Solar Energy Association. Walmart said construction of the new solar systems is scheduled to start during the first half of 2019.